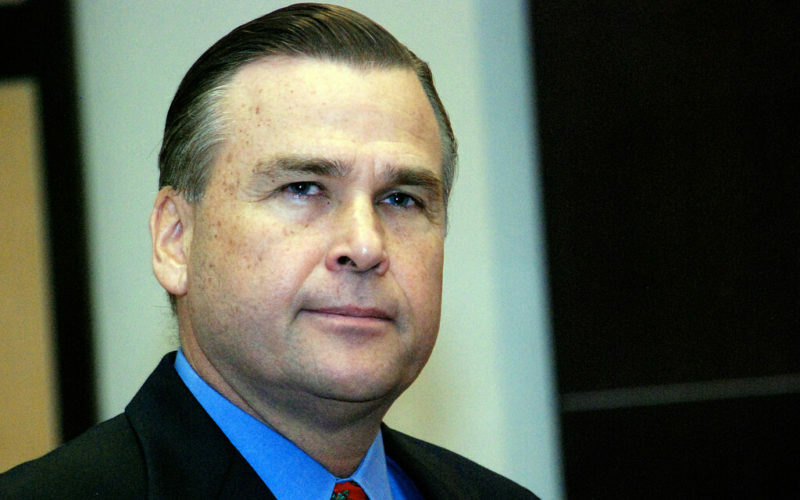 The United States Ambassador to Nigeria, Stuart Symington has reacted to the statement credited to the Director, Strategic Communications of President Muhammadu Buhari 2019 Presidential Campaign, Festus Keyamo, SAN. Mr. Symington in a brief riposte today, Wednesday debunked the statement credited to Keyamo that he (Symington), has abandoned the impartiality of a true envoy and has trespassed into interfering in Nigeria’s electoral process. It will be recalled that Keyamo had said that “We take the view that the constant statements by Ambassador Symington and the other diplomats are implicit attacks against the government of Nigeria. These statements imply the Nigerian government is inclined to rig the election in favour of President Muhammadu Buhari. “The United States is Nigeria’s long-term and enduring friend. We provide more than $1 billion in assistance and help save more than 2 million lives of Nigerians each year through our health and humanitarian assistance. This will not change. We are Nigeria’s good partner, and this will continue after this democratic election – no matter who wins. “This election is Nigeria’s, but it is also important for Nigeria’s neighbours and for the world. Nigeria has long played a great leadership role in the region and beyond as a force for democratic stability. “The credible electoral results of 2015 empowered Nigeria to play that role. The United States looks forward to a similar result this week.